Here is the fourth installment of TV Triva For You from TV Banter . 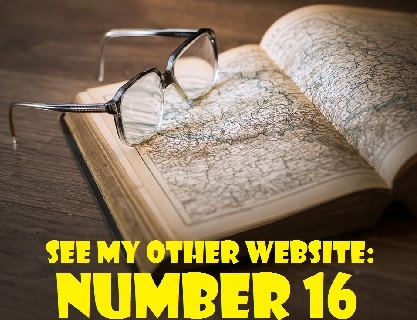 The first installment appeared on this blog on June 14, 2012. The second installment appeared on February 6, 2013 and the third appeared on June 30, 2014. 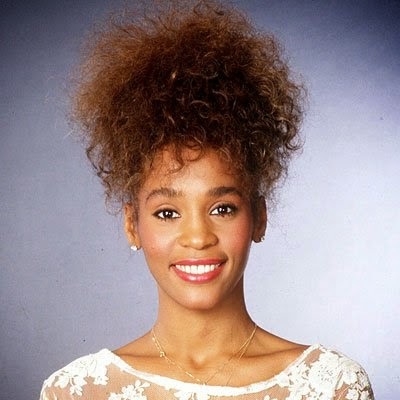 DID YOU KNOW that Whitney Houston turned down a lead role on The Cosby Show? The singer, who died on February 11, 2012, was offered the role of Sondra Huxtable, the eldest daughter on the hit comedy series. 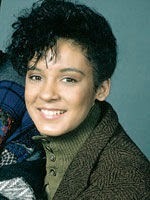 Soon after Houston's tragic death, Jay Sandrich, the man who directed the first three season of the show, revealed that she auditioned for the role back in the early 1980s. In an interview with the Daily Mail, Sandrich described how, after getting the job, Houston turned it down to pursue a fledgling music career. So we gather in this room and there are kids fro New York and Los Angelses and they are all signing their contract, and this girl who we brought from New York said "I can't sign this contract." And I said "Why?" She said, "Well, I want to be a singer . . . I can't be in every show . . . I have to be in every tour." When The Cosby Show finished its run in 1992, Le Beauf took a break from acting to pursue a career in interior decorating. In 1993, she appeared as Ensign Giusti in a two-part episode of Star Trek: The Next Generation entitled "Gambit." - Part 1:(Season 7. Episode 4, Air Date: October 9, 1993) and Part 2 (Season 7, Episode 5, Air Date: October 16, 1993). From 2004 to 2005, she provided the voice for Norma Bindlebeep in 24 episodes of Fatherhood, an animated series co-created by Bill Cosby. 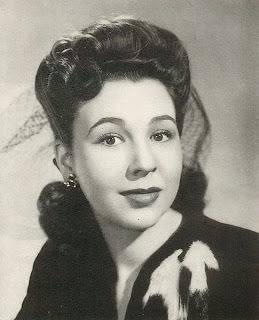 DID YOU KNOW that Jane Withers, the actress who played Josephine the Plumber in commercials for Comet, portrayed Shirley Temple's nemesis in the 1934 movie Bright Eyes? It's true,! Not only that, but her character was actually mean to sweet Shirley. I mean, really! Who could be mean to that cute, curly-haired child? In Bright Eyes, Shirley Temple played Shirley Blake, the daughter of the wealthy Smythe family's maid. Jane played Joy Smythe, the nasty,outspoken daughter of the well-to-do Smythes. Joy tormented Shirley, even telling her that there is no Santa Claus because "my psychoanalyst told me." Nevertheless, Jane and Shirley became good friends off screen. Recently, while watching a DVD of the second season of Hart to Hart, I heard a familiar voice. I recognized it immediately as that of Josephine the Plumber. After looking at the screen carefully, I realized that the woman was undeniably the actress who played Josephine. In that Hart to Hart episode, entitled "Murder in the Saddle" (Season 2, Episode 12, Air Date: February 24, 1981), she portrayed Roxy McGuane, a cowgirl who looked after the Hart ranch. At the time, I didn't know the name of the actress who played perky Josephine. After doing a little research, I discovered that Jane was a child actor who began her career at the age of three. She starred in her own radio show, "Aunt Sally's Kiddie Club," and was known by listeners as "Dixie's Dainty Dewdrop." 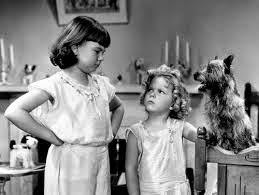 Her role in Bright Eyes was her first big break, although she was concerned that the public would turn against her for being mean to Shirley Temple in the film. During the 1960s, Jane guest-starred on a number of television series such as Pete and Gladys (1962), Bachelor Father (1962), The Alfred Hitchcock Hour (1963), Summer Playhouse (1964) and two episodes of The Munsters - "Pike's Pique" (Season 1, Episode 5, Air Date October 22, 1964) and "Grandpa's Lost Wife" (Season 2, Episode 20, Air Date: February 3, 1966). Beginning in the 1960s until well into the 1970s, Jane Withers appeared in countless television commercials for Comet Cleanser. Dressed in white overalls, she portrayed Josephine the Plumber and dished out friendly advice on removing stubborn stains from sinks and bathtubs, always extolling the virtues of Comet. Josephine was unusual for her time because she defied the stereotype of male plumbers. TRIVIA NOTE: Withers was chosen for the part over many other actresses, including Ann B. Davis (Alice from The Brady Bunch). Jane played the role of Helen Drummond in a 1975 television movie entitled All Together Now, about four orphaned children who have a month to demonstrate that they can remain together as a family without adult guidance. She appeared on The Love Boat in 1980 and Hart to Hart in 1981. During the the 1990s, Jane had a role in two episodes of the mystery series Murder She Wrote - "Who Killed J.B. Fletcher?" (1991) and "Ship of Thieves" (1993). She also appeared in a 1995 episode of Amazing Grace, a short-lived series starring Patty Duke. Jane was born April 12, 1926 in Atlanta, Georgia. She is now 88 years old. On September 20, 1947, she wed a wealthy Texas oilman named William P. Moss and retired from acting for several years. The couple raised three children - William, Wendy and Randy, but their marriage ended in divorce. Jane Withers remarried in 1955, this time to Kenneth Errair, a member of a singing quartet called The Four Freshmen. They had two offspring - Ken and Kendall. She was widowed on June 14, 1968 when Errair,died in a plane crash. DID YOU KNOW that John Astin (Gomez on The Addams Family) took over the role of The Riddler on the 1960s Batman series? Most of us remember the late Frank Gorshin as The Riddler on the series. In 1967, however, Gorshin became embroiled in a contract dispute with the show. 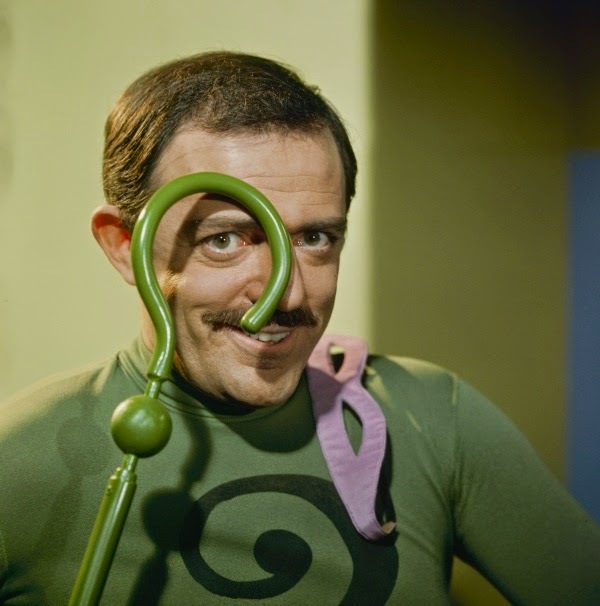 It was Astin who replaced him in the The Riddler for two episodes during the dispute. The episodes are "Batman's Anniversary" (Season 2, Episode 45, Air Date: February 8, 1967) and "A Riddling Controversy" (Season 2, Episode 46. Air Date February 9, 1967). From 1964 to 1966, Astin starred as the moustachioed, cigar-chomping Gomez Addams, the patriarch of the ghoulish Addams family. 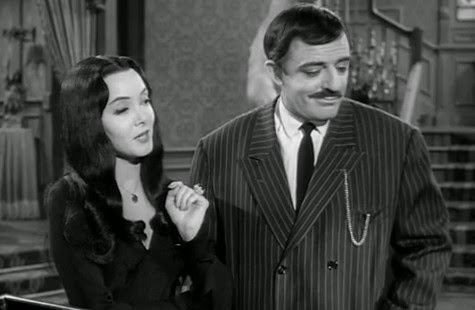 It was this role, opposite Carolyn Jones, as his TV wife, Morticia, that brought him fame and recognition. By the way, Jones, who passed away from colon cancer in 1983, also played a villain on the Batman series. 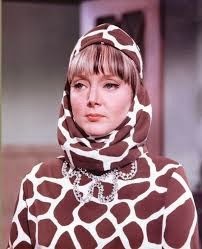 She played Marsha, Queen of Diamonds in 1966 and 1967 (Perhaps you remember how the wicked Marsha almost succeeded in blackmailing the Caped Crusader into marrying her). John Astin is the former husband of Academy Award-winning actress Patty Duke. He and Duke wed on August 5, 1972 and divorced in 1985. Astin, now 84 years old, has been married to his third wife, Valerie Ann Sandobal,since 1989.